Customize your MegaChess 10 Inch Giant Plastic Checkers with your company logo, anniversary or wedding date! Anything you can think of can go on these customized, durable, giant plastic checkers! Nylon Checkerboard with 13" Squares - this is a very durable, quick fold checkerboard that has metal grommets in the corners and comes with four metal spikes to hold the board in place on grass. This board sets up in less than a minute is best used when you prefer to store the checkers set when not in use. Plastic Checkerboard with 14" Squares - this is a sturdy interlocking plastic checkerboard that will remain quite solid through play. This board takes about 15 minutes to assemble so it is best used when you want to leave the checkerboard in place. Rubberized Vinyl CheckerBoard with 12" Squares and Safety Edge Ramps - this is our most elegant commercial grade checkerboard. Again, the Safety Edge Ramps add a finished look to the board while reducing the height at the edge of the board to ground level, thereby reducing trip and fall risks. White Checkers - 12 pieces - 3" tall with 9.75" diameter - weight 1 lb. Black Checkers - 12 pieces - 3" tall with 9.75" diameter - weight 1 lb. 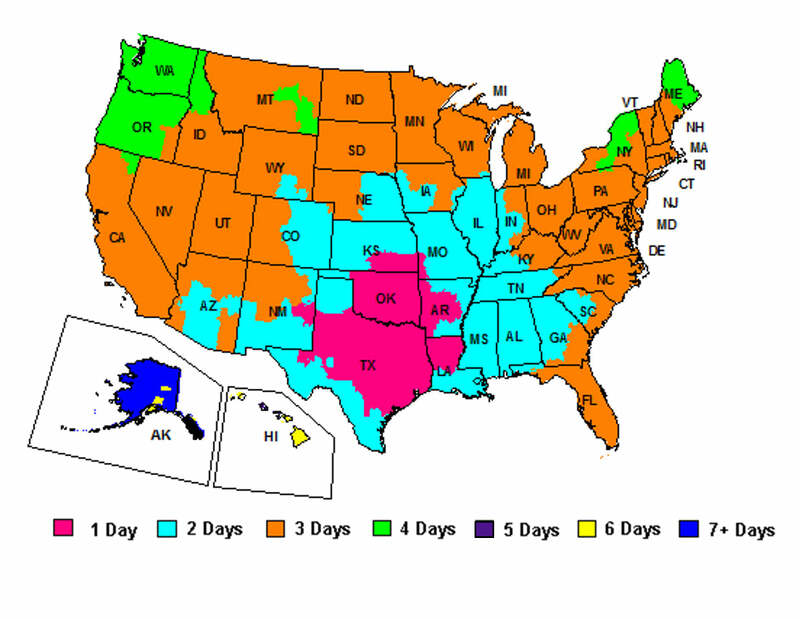 If faster shipping is needed, please call our office at 949-630-0606 or emailus for best shipping rates. Box #1 - 21" x 21" x 21" - 28 lbs.